Reaching drivers is an important factor when marketing to travelers. For vacation trips less than 250 miles away, 97% are by personal vehicle (1). 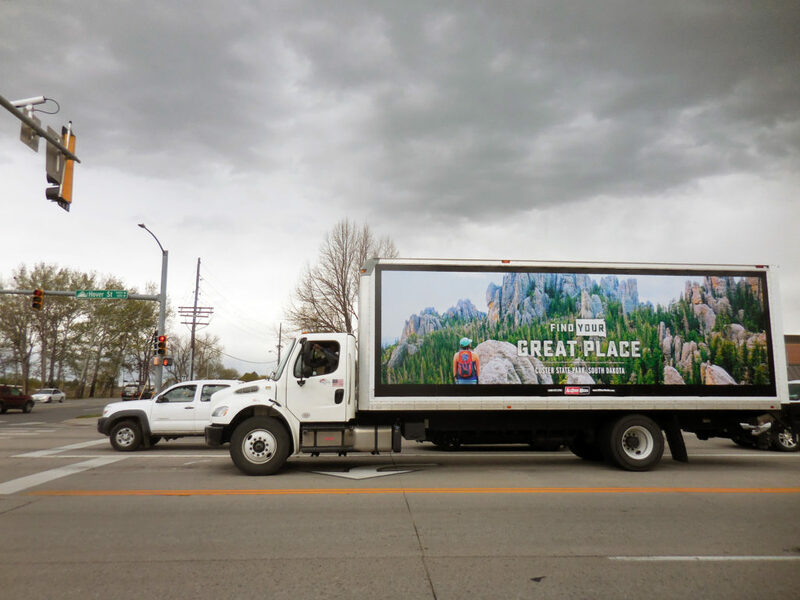 Out-of-home advertising is an efficient option for reaching large numbers of potential road-trippers. 86% of adults are away from home and the workplace sometime during the day (2). 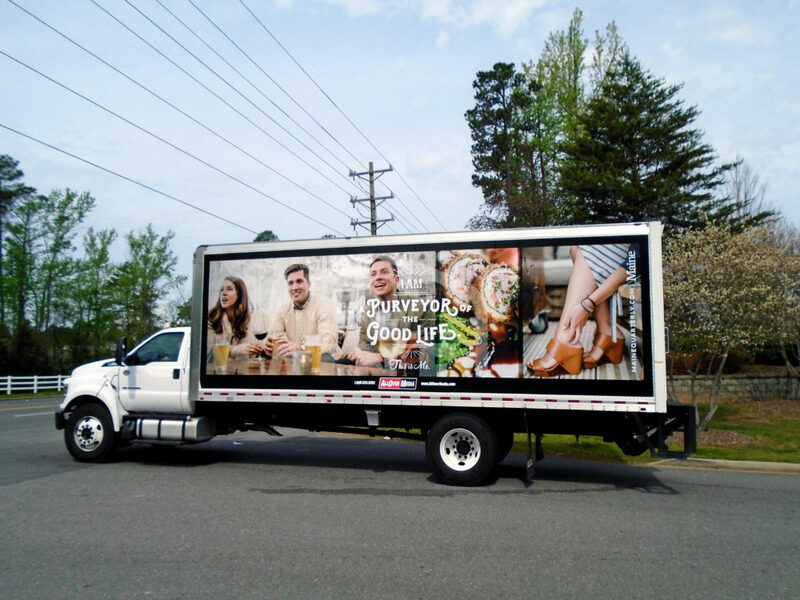 Truckside advertising is an OOH opportunity that reaches this audience while they are on-the-go. High impact, large format panels effectively deliver bold visuals that get attention. These mobile billboards reach drivers on the main highways and roadways in a market, putting messages in front of commuters. Unlike traditional billboards, they also reach people in populated retail shopping areas, convenience stores, schools and hospitals during the busiest parts of the day. To see more of our work and additional ways AllOver Media has helped tourism agencies achieve success, click here to download our guide.